Rodney K Jackson, aka R.K. Jackson, is an American music producer, composer, remixer, and engineer. Jackson’s musical styles include Pop, Dance, House, and Soul/R&B. 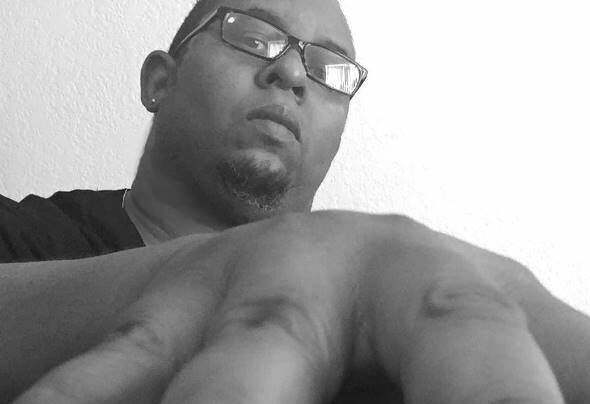 He is also the former publisher and founder of The People's Urban Beat Report (The PUB Report).Jackson honed his skills playing in various bands in Chicago and Phoenix, AZ. In 1989, he co-wrote “Ecstasy” with Marshall Titus on the London-based Zing Records. In 1991, he co-wrote and co-produced A&M Records recording artist, Cece Peniston’s track “Finally” (Charted #5-Billboard Hot 100). Other tracks produced or written on the album include “Inside That I Cried” (Charted #94-Billboard Hot 100), “Should’ve Been You”, “You Win I Win We Lose”, and “Virtue”. The album went on to become Gold and garnered Jackson a BMI songwriter's award in 1993.Jackson also signed Peniston's backup singer and friend, Malaika, to a deal with A&M Records in 1992. The result was Malaika’s debut single, “So Much Love” (Charted #55- Billboard Hot 100) from her album, “Sugar Time”. Another song from the album, "Something New" was used in Robert Townsend's movie, "Meteor Man". Jackson spent the next few years working as a keyboardist and played on several remixes for artists such as Madonna “Love Don’t Live Here Anymore” (Charted #16-Billboard Dance Club Play), Markus Schulz, and Alana Dante’.Jackson’s production and record company, Urban Tracks Entertainment, has produced artists on major and independent labels including A&M, Columbia, Motown, London Records, Tommy Boy, Epic, Atlantic, and Warner Bros.Rodney Jackson is currently CEO of Urban Tracks Entertainment which includes Heat City Records and Urban Tracks Records.